Facebook has launched the App Center at an event in San Francisco. Facebook first announced app center in May and screenshots leaked yesterday just before the official launch. 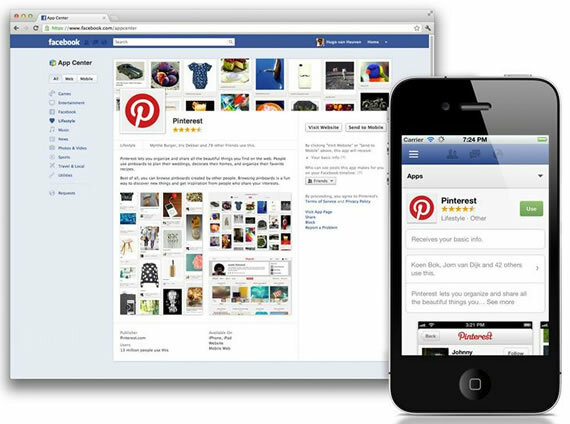 Facebook App Center will allow users to discover social applications through Facebook app. Facebook App Center is not a full blown app store like Apple’s or Google Play store, but it just recommends social applications personalized for you based on user feedback. Facebook promises to include applications in the that are of high-quality, and included based on user feedback. Facebook App Center is available on Android, iOS and the Web. 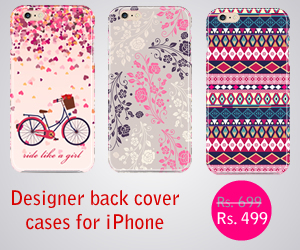 Users can browse the apps on the web and send them to their mobile phones with “Send to Mobile” feature. If a mobile app requires a download you will be redirected to Apple App Store or Google Play Store. App included in the App Center will have descriptions and screenshots of the app, so users can learn more about the app before installing it on their mobile devices. It will also show what information an app needs and who can see your activity feed on Facebook. 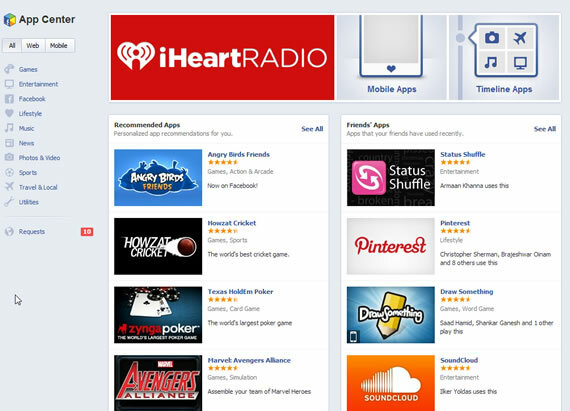 Facebook App Center now features 600 apps, some of these apps are already popular like Draw Something, Pinterest etc. 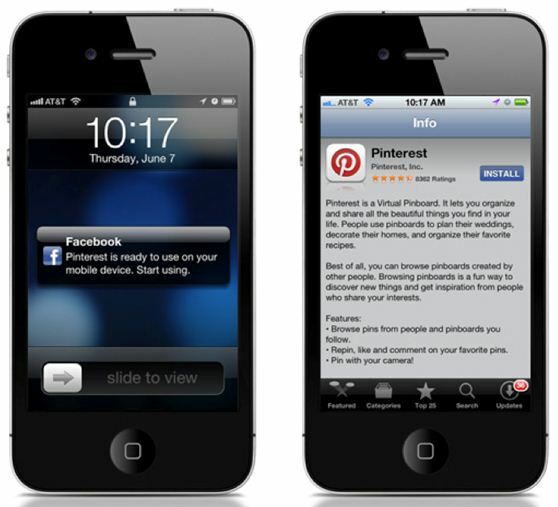 Facebook is giving a boost to developers who used Facebook authentication in their apps. Facebook App Center is now for users in US, for others it will roll out in the coming weeks according to Facebook.